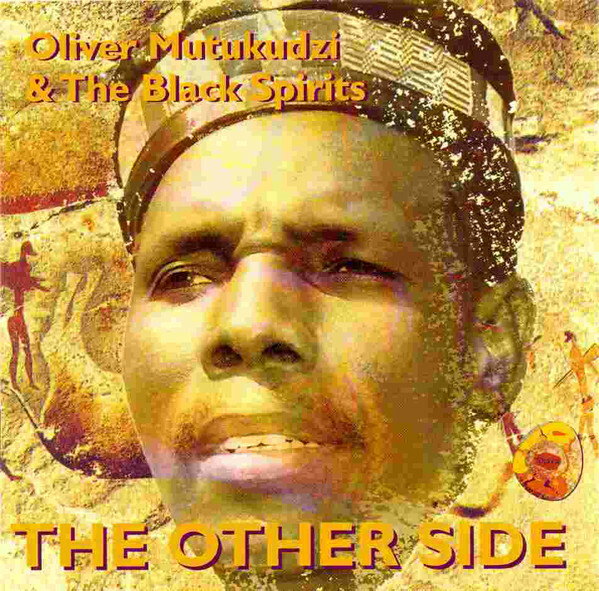 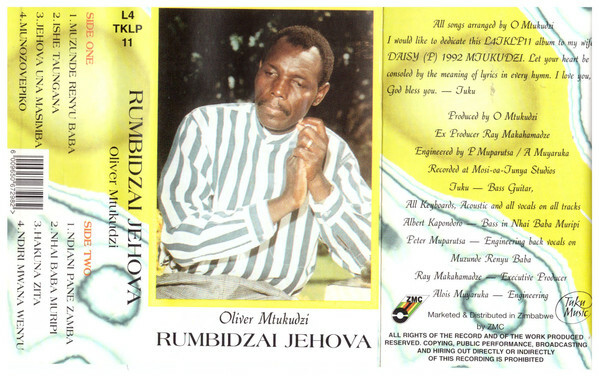 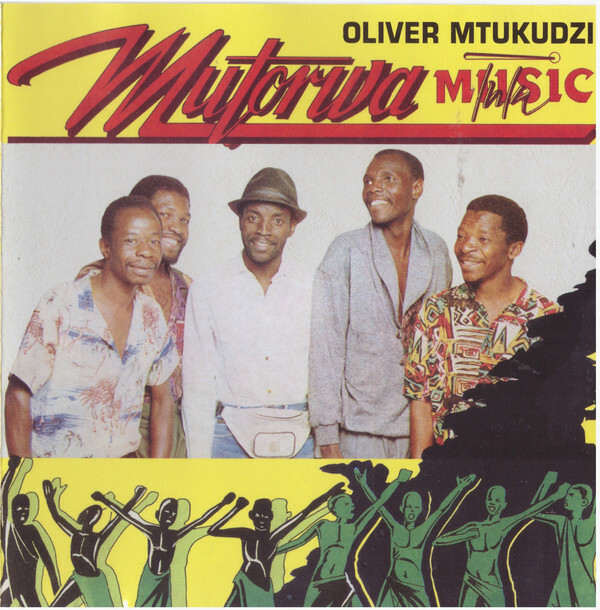 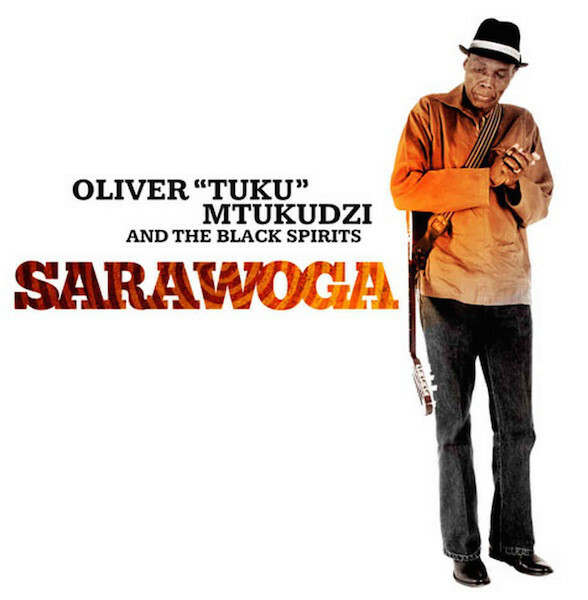 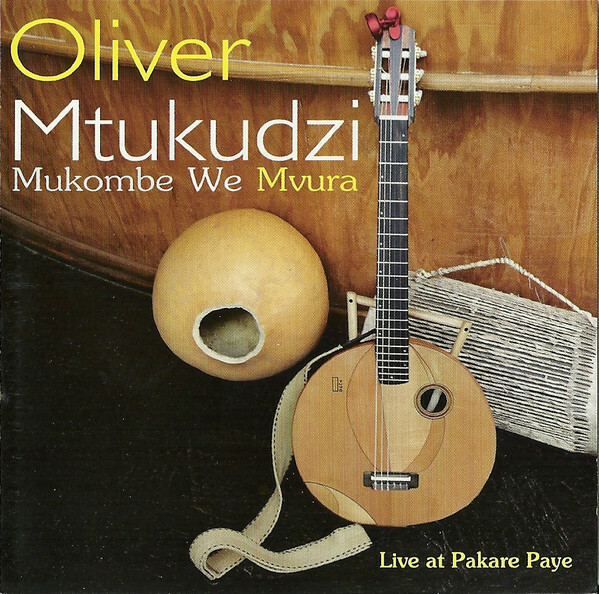 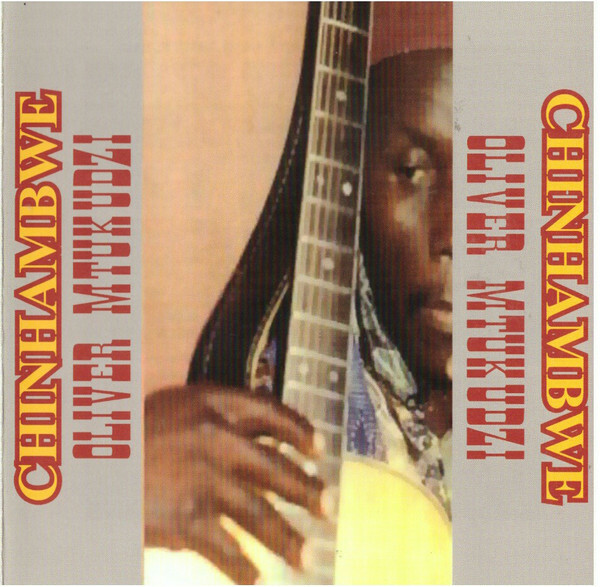 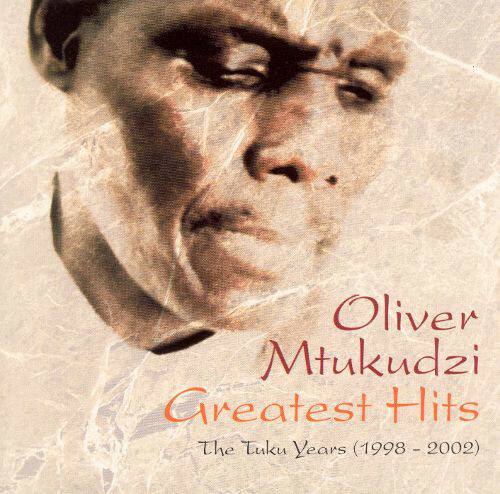 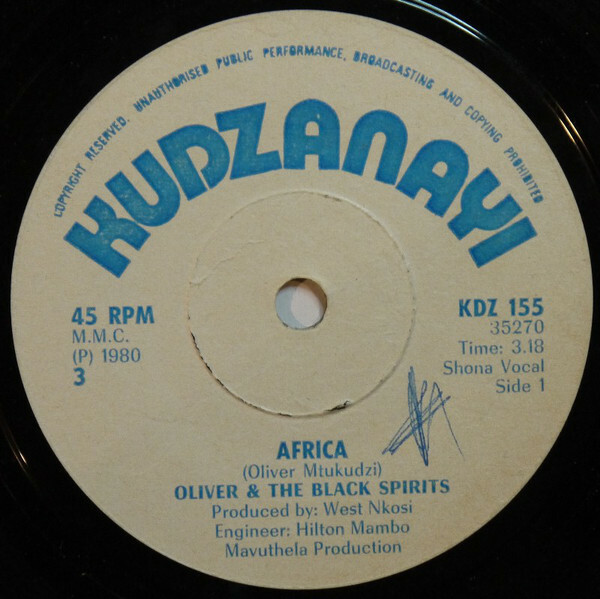 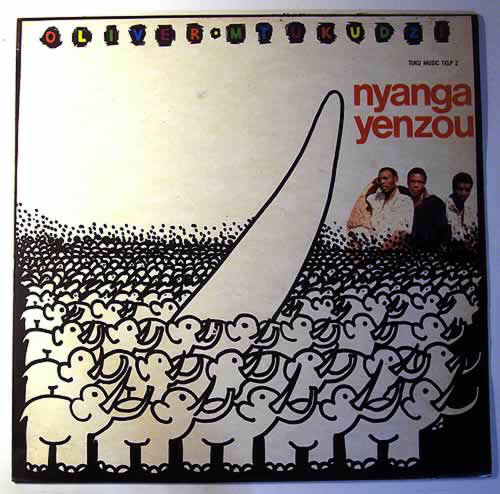 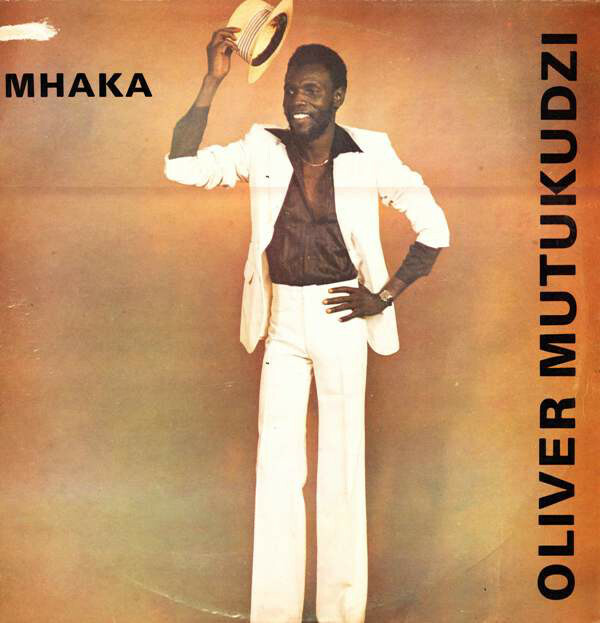 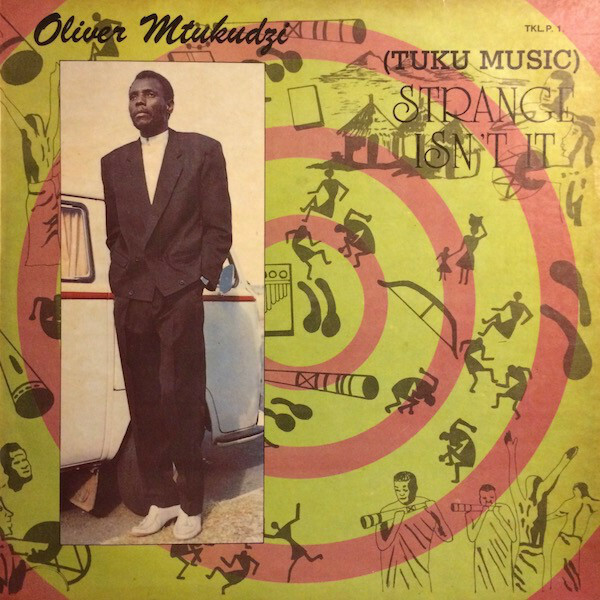 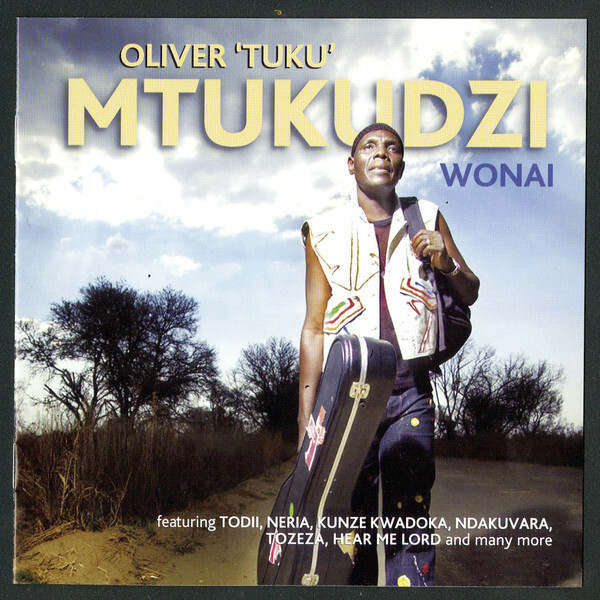 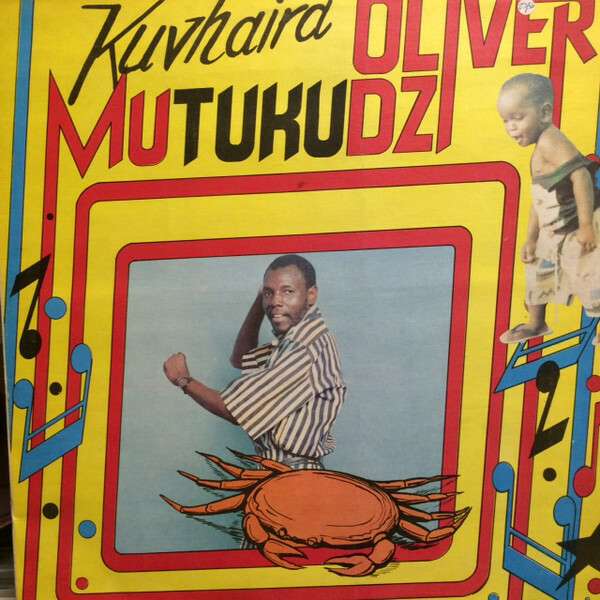 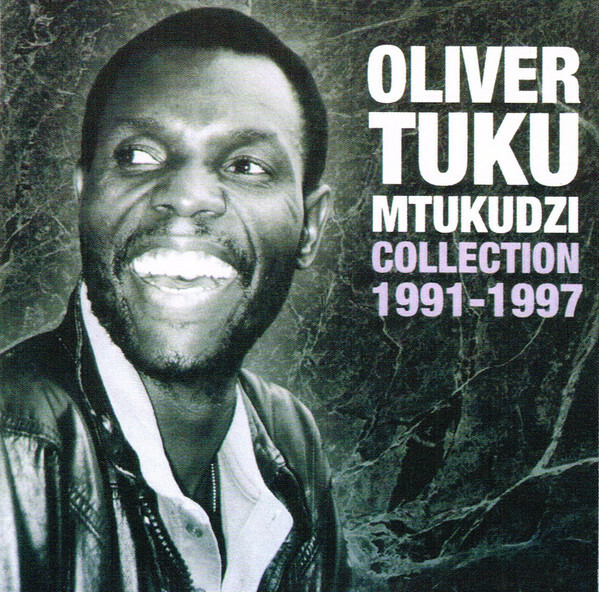 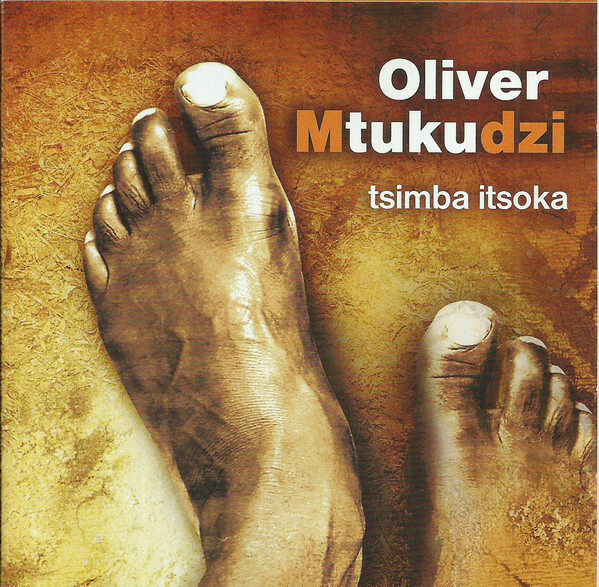 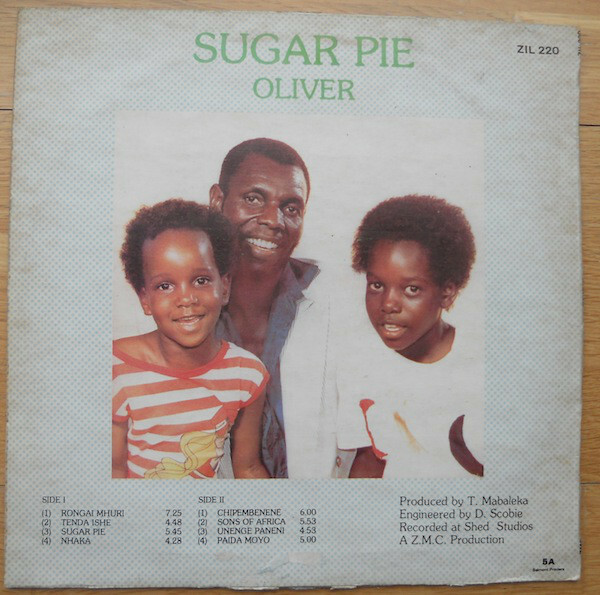 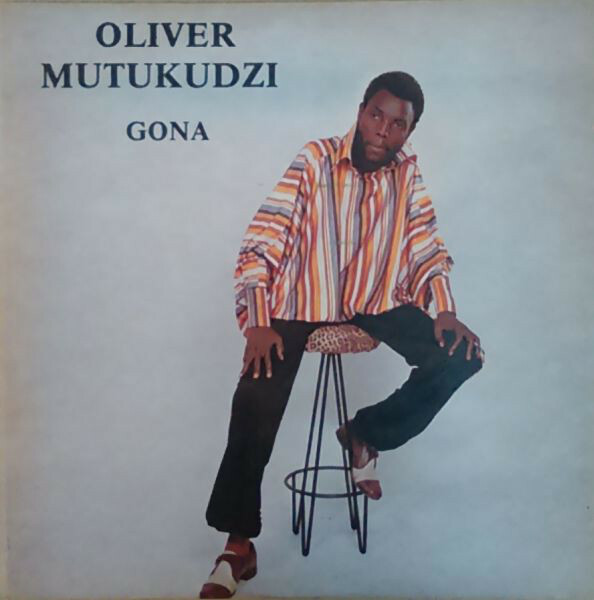 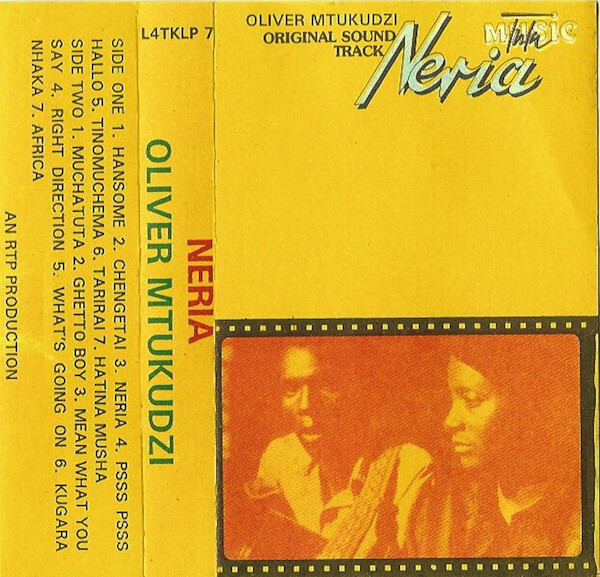 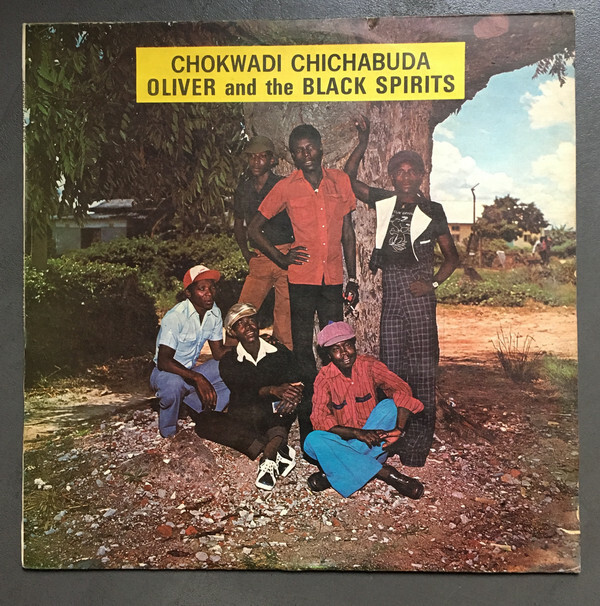 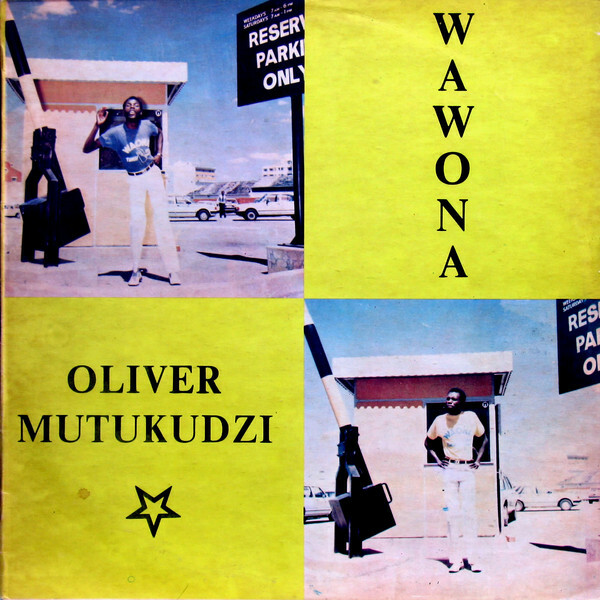 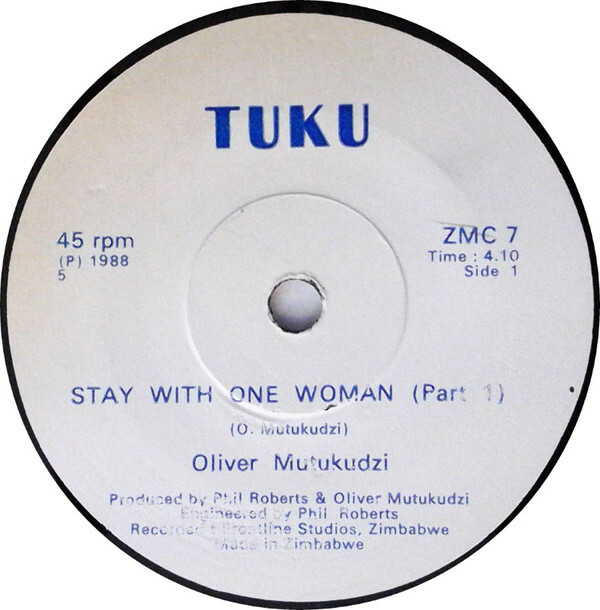 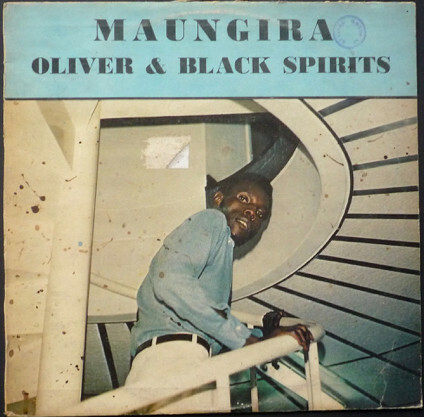 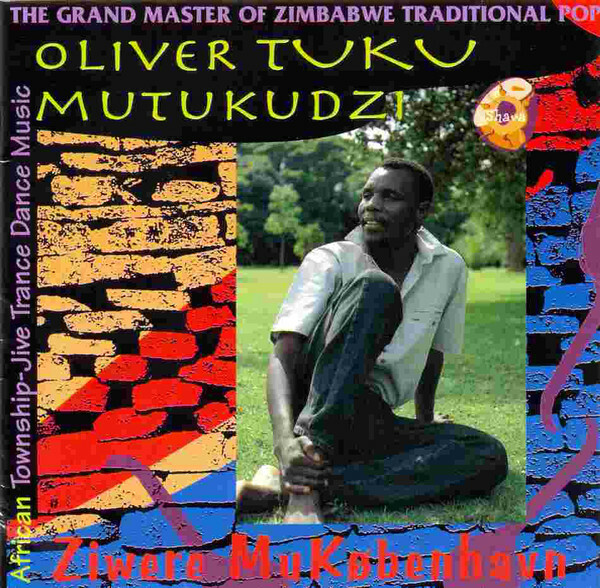 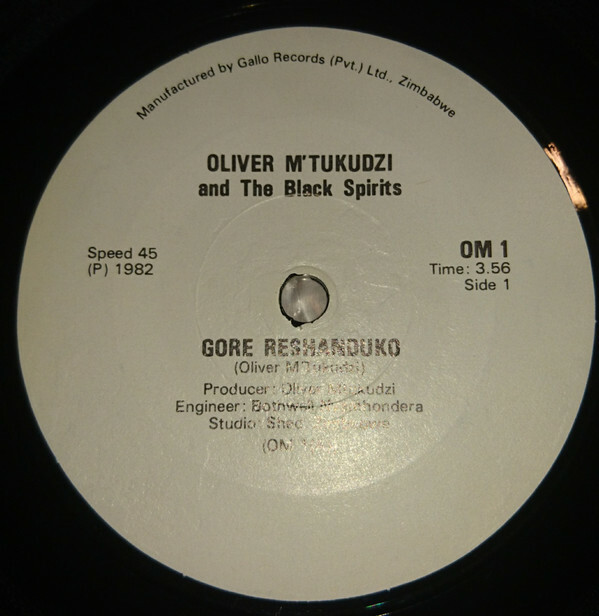 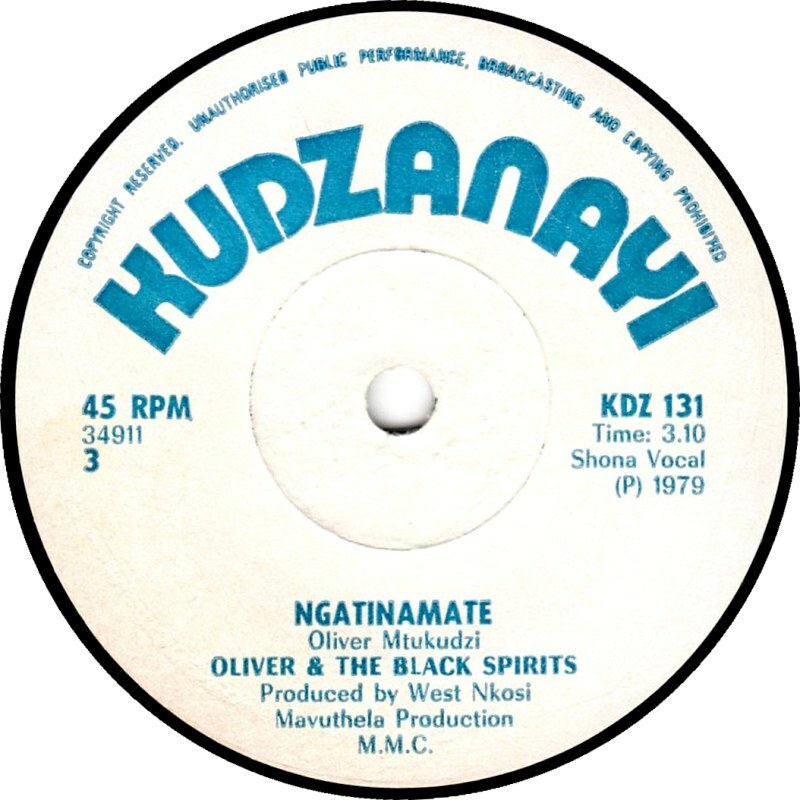 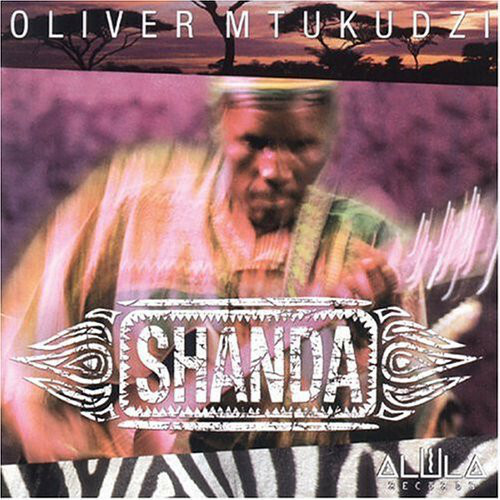 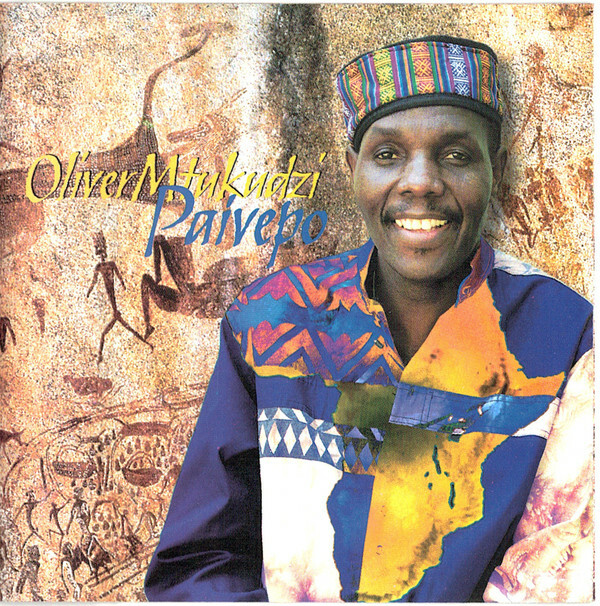 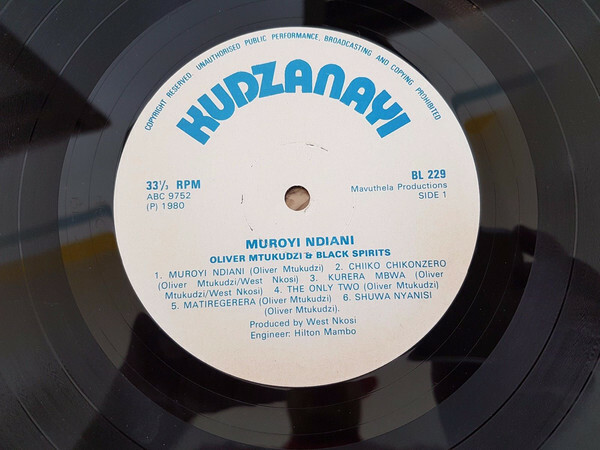 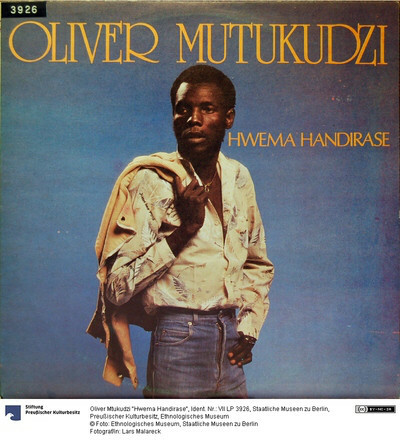 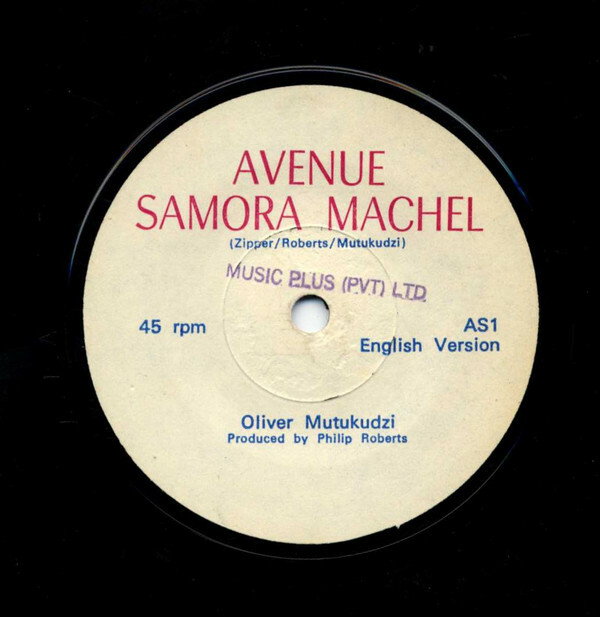 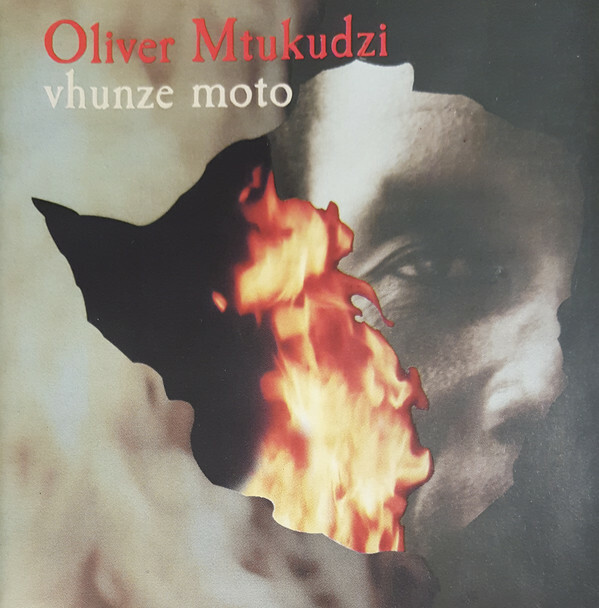 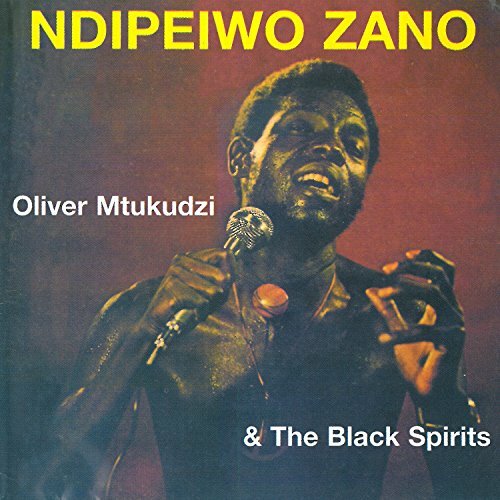 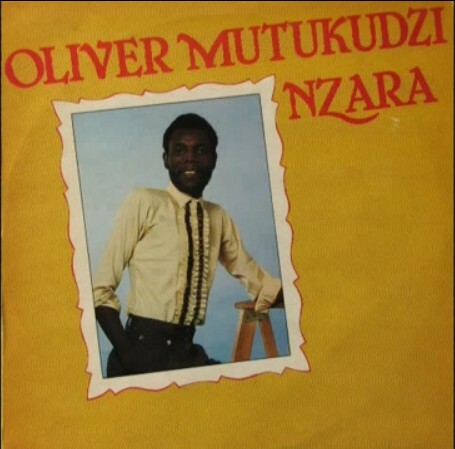 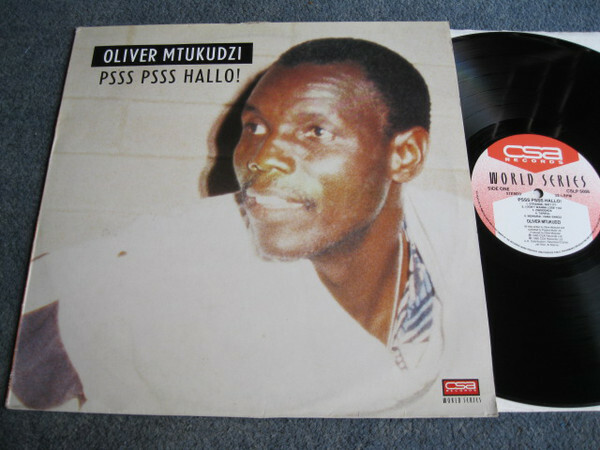 We have compiled Oliver Mtukudzi's full discography so that you can look back at his amazing career which brought so much joy to many worldwide.. 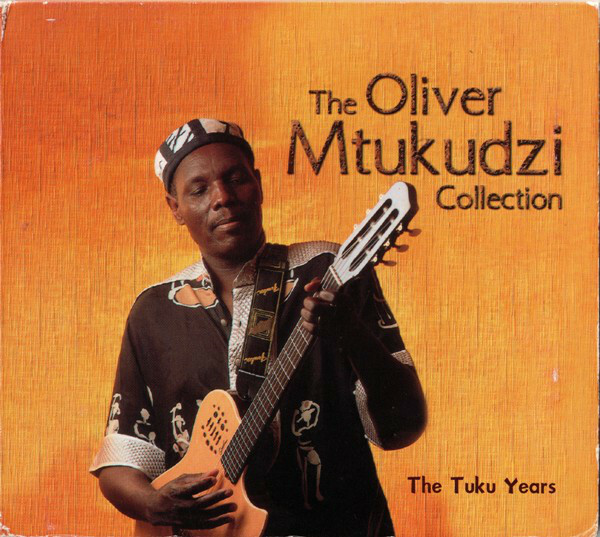 Legendary songwriter Oliver Mtukudzi left a lasting legacy following news of his untimely passing at the age of 66. 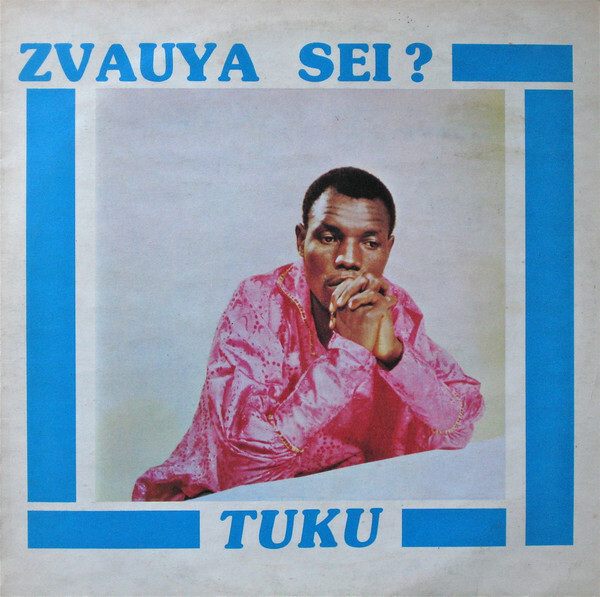 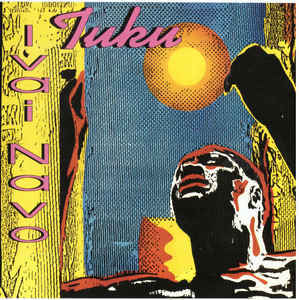 66 is also the total number of albums/projects that Tuku released over his storied career, which spanned over 4 decades. 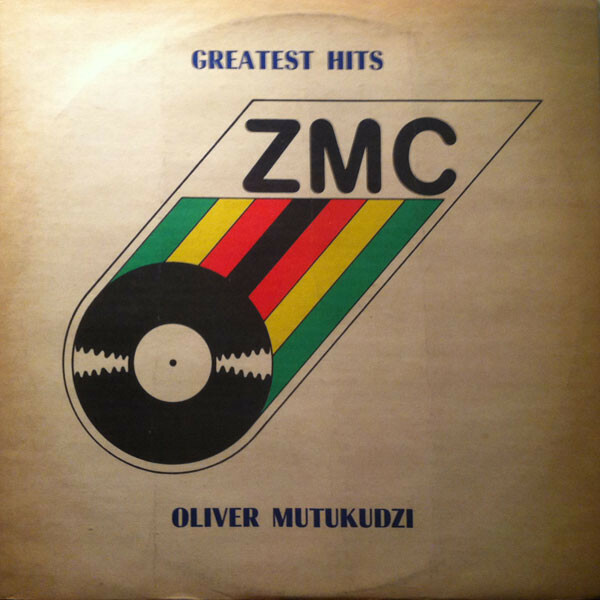 We have compiled his full discography below so that you can look back at his amazing career which brought so much joy to many worldwide.